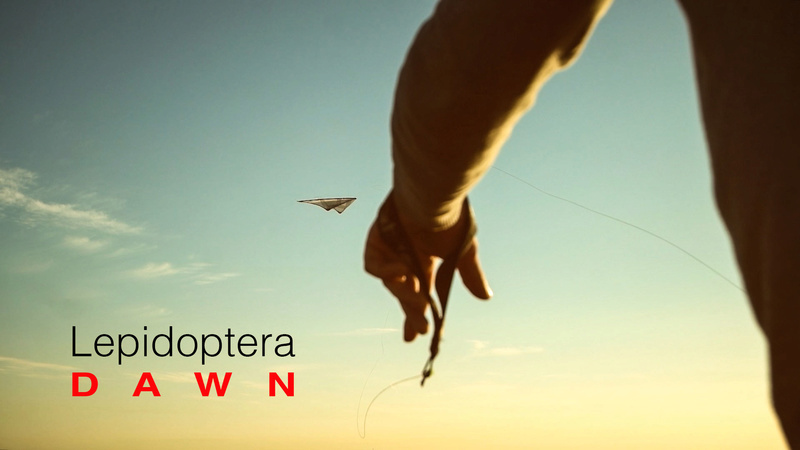 this short film featuring a stunt kite was shot in summer at Halde Hoheward, Germany. Special thanks go to Bernd Schucht of diamondkites.de for his help and piloting. Thanks for watching!